Agape Attire is an inexpensive men's & women's clothing store — primarily featuring trendy, urban casual wear. ShopSleuth found 110 men's & women's clothing stores similar to Agape Attire, out of our database of 45,744 total stores. The following stores offer the closest match to Agape Attire based on our proprietary matching algorithm. Submit your vote below to help us refine our Similarity Scores and rank the stores and brands most like Agape Attire! Journeys is a leading teen retailer that specializes in footwear, apparel, and accessories. Journeys is known for its selection of popular brand names and youthful, fashion savvy attitude. Young & Restless is an inspired street style fashion retailer for men and women. Young & Restless mixes intricate design with casual appeal through this urban lifestyle brand. DEFShop is Europe's leading online store for streetwear and hip hop apparel. DEFShop offers casual style with over 20,000 products to choose from. 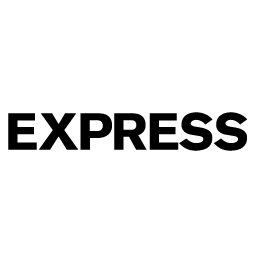 Foreign Exchange is a clothing retailer that seeks to impact and change fashion in a positive way. Foreign Exchange offers on-trend casual wear for young men and women. Rock America offers quality rock n' roll memorabilia from various decades. Rock America carries t-shirts, posters, hats, patches and more at their Chicago retail location and online. Rue 21 is a trendy retailer that sells affordable clothing and accessories for girls and guys. Rue 21 products are inspired by the youthful spirit and the zest for life that we all have at age 21. Ragstock is an affordable clothing retailer for men and women. Ragstock offers both new and used clothing, with online shopping available. Crossroads is a fashion retailer that recycles fashionable apparel. Crossroads has 32 retail locations nationwide and carries high-end name brand apparel at low prices, such as Coach and Marc Jacobs. What On Earth is an apparel gift and home décor store. 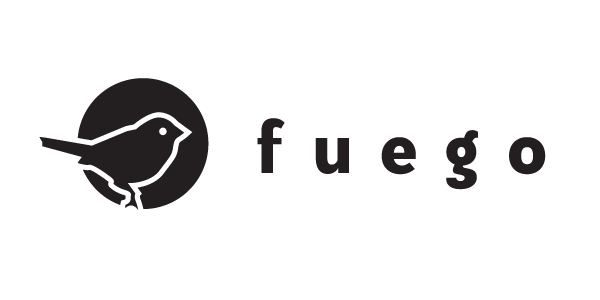 They offer lighthearted sceenprinted T-shirts, and comfortable clothing for the whole family. 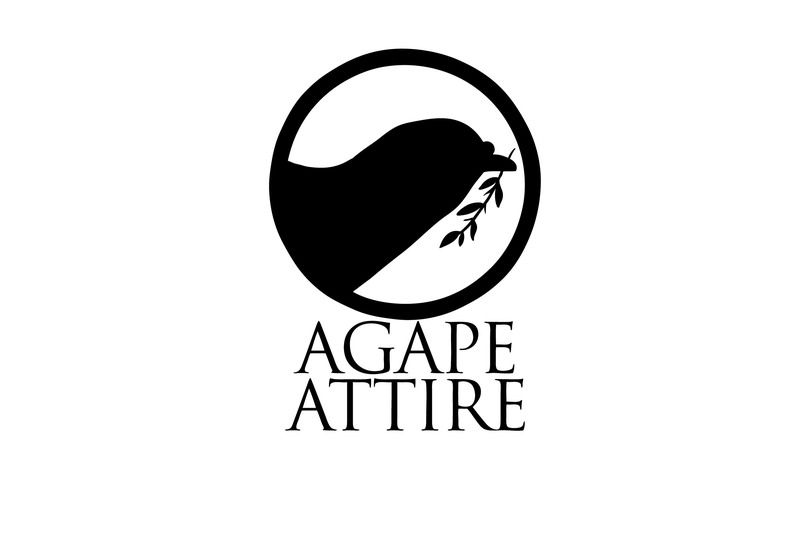 Agape Attire is a Southern California sportswear brand that sells casual clothing for men and women. Agape Attire is inspired by the idea of spreading a message of love and hope through its clothing.